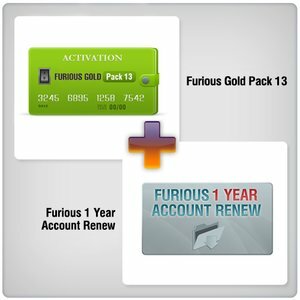 Bundle offer: Furious Pack 13 + Furious 1 Year Account Renew provide you with 12 months of free updates and support. 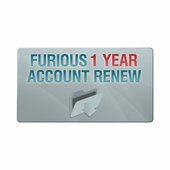 Renew for Furious Account extends your access to all the latest Furious Gold updates and support for one year. Furious Chimera Mobile Phone Utility is allows user to unlock unlimited quantity of supported phones. Please note, in order to perform some features Chimera Tool Server Credits are required.